Practical levitation is something that has been eluding scientists for decades. 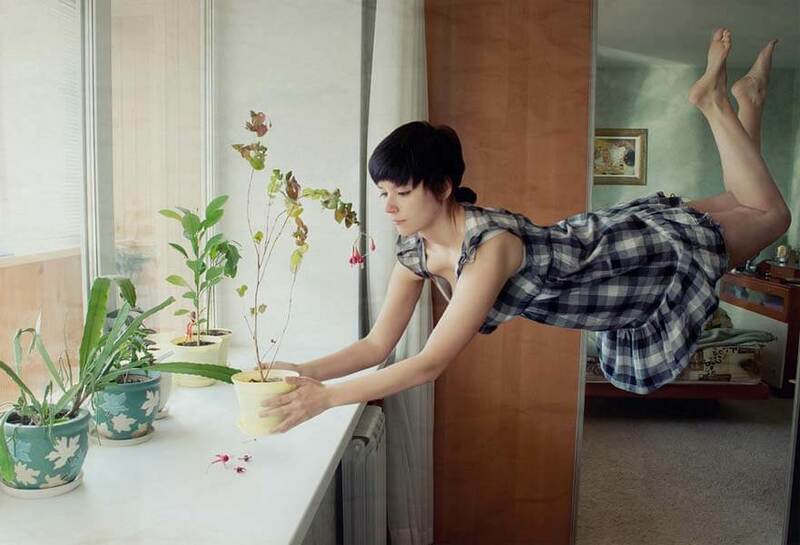 However, a recent development in Tokyo may help bring practical levitation out of science fiction and into reality. Scientists from the University of Tokyo have succeeded in creating a levitation rig that utilizes the power of sound, specifically ultrasonic standing waves, to levitate and suspend small objects in midair. While levitating small objects has been done before using a variety of methods such as magnetism, the recent Tokyo experiment has succeeded in actually moving the suspended objects around in a controlled fashion. Like magnetic levitation, sound-based levitation has also been around for a while. However, previous experiments involved the use of in-line speakers that reflect sound off of a sound-reflecting surface to levitate objects. The recent experiment uses a very different approach. Instead of using speakers arranged in a straight line, the Tokyo-based scientists use four speaker arrays all facing each other. Since the speakers are arranged in this manner, the sounds emanating from the array converge into a single “ultrasonic focal point.” It is this focal point that allows the scientists to manipulate the suspended objects. By moving the focal point left to right and up or down, the scientists were also able to move the suspended objects. This is accomplished by varying the output of each speaker.